THIS IS AN ADVERTISEMENT. Kentucky does not Certify Specialties of Practice. The information you obtain at this site is not, nor is it intended to be, legal advice. You should consult an attorney for individual advice regarding your own situation. 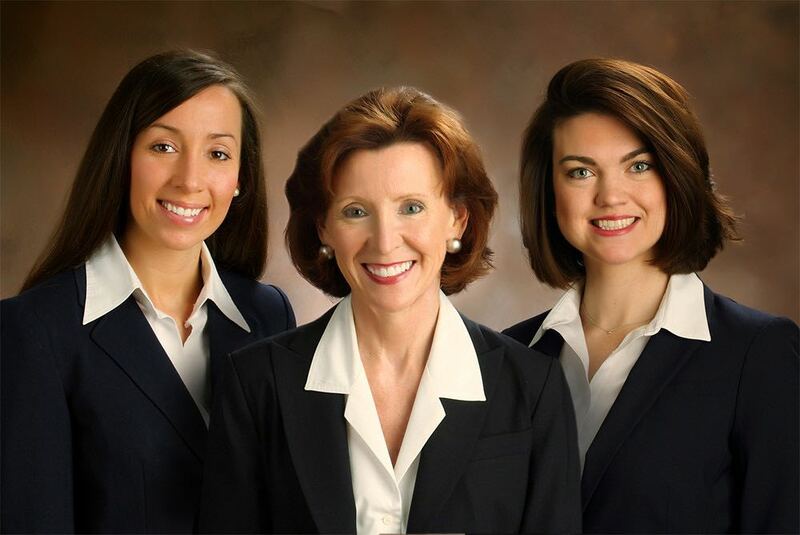 Cotton Wolfinbarger & Associates, PLLC, in Louisville, Kentucky, represents clients throughout Kentucky, including the Louisville area, Shelbyville, Bardstown, Elizabethtown, Bowling Green, Lawrenceburg and Owensboro. The firm serves all communities in Jefferson County, Oldham County, Shelby County, Bullitt County, Hardin County, Nelson County, Meade County and Henry County.